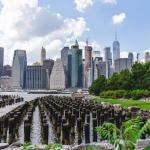 Industrial designs, vacant warehouses, fabulous views of New York harbor and the Statue of Liberty as well as cobblestoned roads. These can all be found in Red Hook. What was once a major shipping port in the US, is now a small, quiet neighborhood in Brooklyn going through a slow gentrification process. 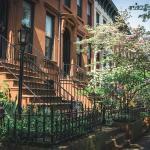 This guide will explain how to get to the area and the things to do in Red Hook. Commuting to Red Hook can be a little tricky since subways don’t really run through the area. With that being said you still have choices. The best possible choice is by taking the NYC Ferry which drops you off right at the harbor. 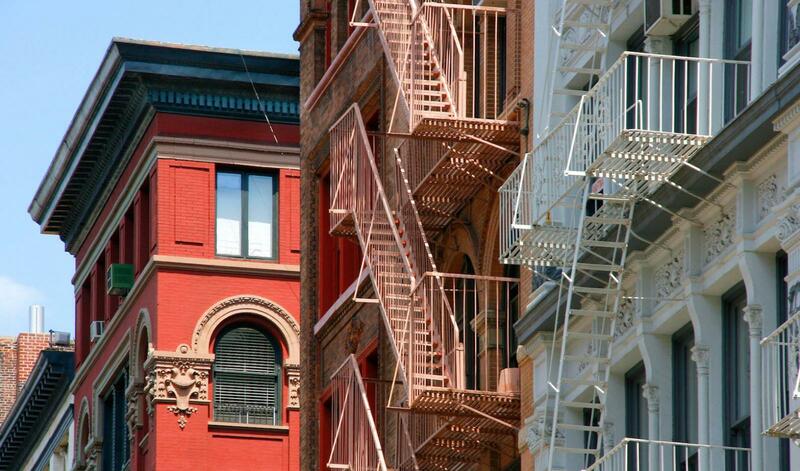 You can also take the G train to Carroll Street or Smith-9th Street Stations and walk. Red Hook is still a growing neighborhood so comparing it to other places such as Williamsburg wouldn’t make sense. With that being said, there are some attractions in the neighborhood. The Swedish furniture store Ikea in Red Hook brings a lot of attention especially many locals from Manhattan. There are also multiple cafe’s and restaurants popping up. Nevertheless, Red Hook is still very raw and you’ll see that it was once very industrial. It’s nice to check this place out now before it takes on a whole new look as it continues to evolve and grow. Red Hook is currently growing. Restaurants, cafes and bars are starting to pop up . 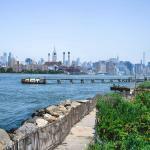 Checking out food establishments are just one of the best things to do in Red Hook. Here are some of our favorite places below. At Brooklyn Ice House you’ll find the largest beer selection in the area. There are over 50 beers to choose from. This bar has been operating since 1890. You’ll be treated to live music and jazz. The Baked provides by far the most delicious cookies around. This authentic dessert from Florida is also available in Red Hook. No need to travel to Key West to eat the best Key Lime Pie (A typical American dessert made from lime juice, egg yolks and sweetened condensed milk in a pie crust). 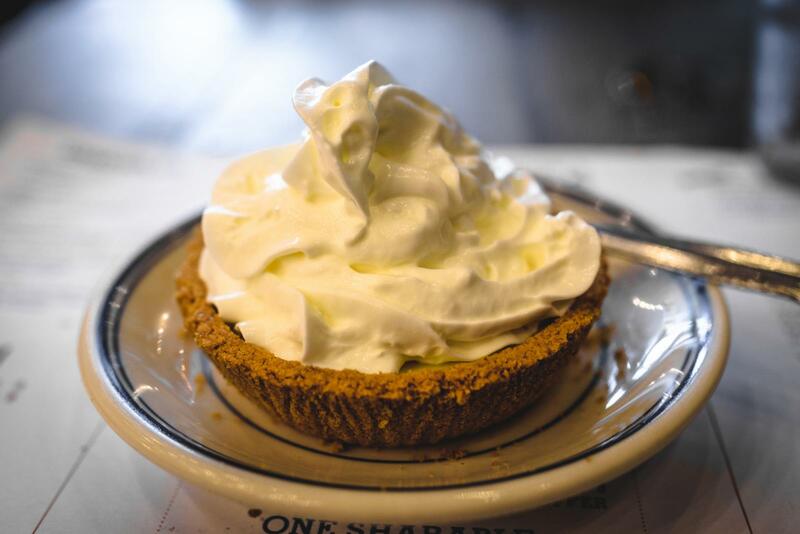 Steve, the owner of the popular café is known for by far the most delicious key lime pie in all of New York. Red Hook is a quiet neighborhood in Brooklyn. People come here to relax, eat delicious seafood and to get away from the bustling area of the city. Since the area is still growing, there really isn’t much when it comes to sightseeing. Therefore we recommend just making a quick visit here. Lets start with Valentino Pier. 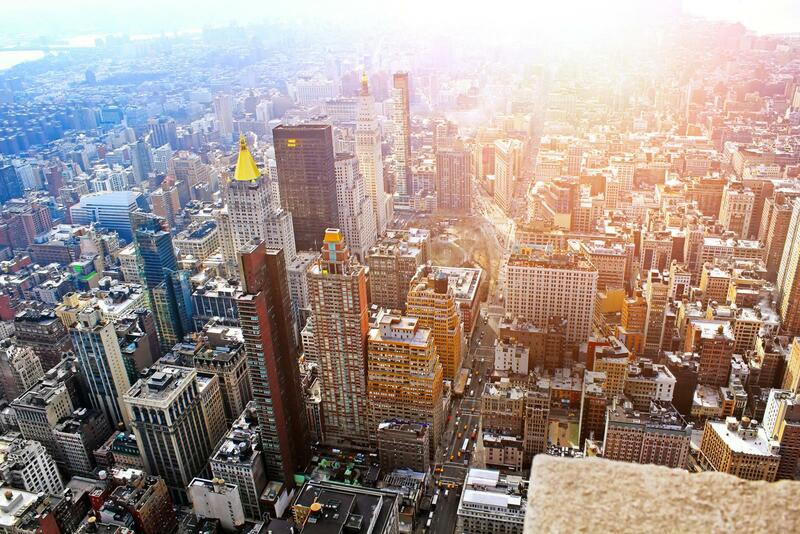 It has numerous restaurants and bars with distinctive views of the Manhattan skyline and the Statue of Liberty. Theres also the Kentler International Drawing Space where you can admire local art. Seafood and Key lime pie are also highlights of this neighborhood. 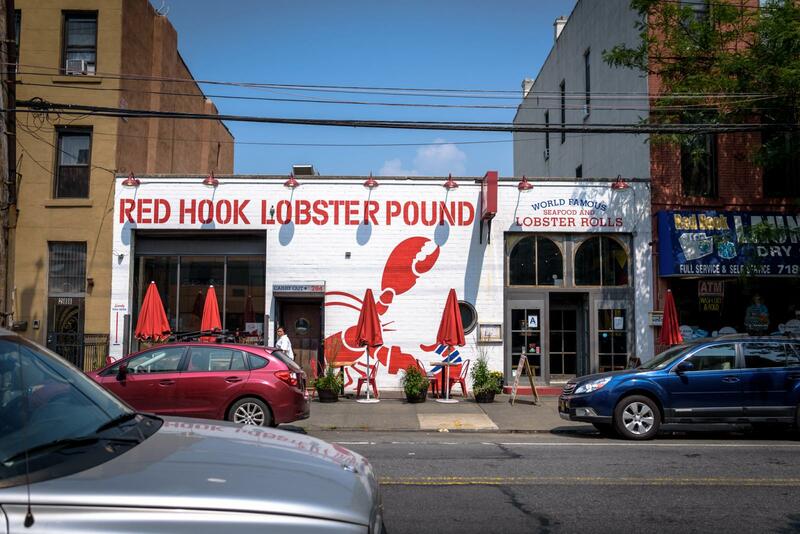 The Brooklyn Crab and Red Hook Lobster Pound are our favorite seafood restaurants and is definitely one of the best things to do in Red Hook. The Brooklyn Crab is open from March to October and offers very good food even a miniature golf course. The Waterfront Museum is a Maritime Museum right on the pier in Red Hook. Find out all about the history of navigation focusing on the port of New York. The Vessel was built in 1914 and is still preserved today. Red Hook is a small neighborhood and you definitely only need half a day to experience it. 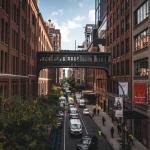 Below are neighborhoods nearby worth checking out. 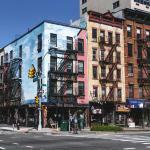 If you enjoyed your time in Red Hook, then make sure to visit some of these neighborhoods below.